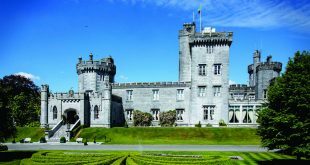 DROMOLAND Castle Holdings Limited recorded increased profits in 2015, according to accounts filed with the Company’s Office. 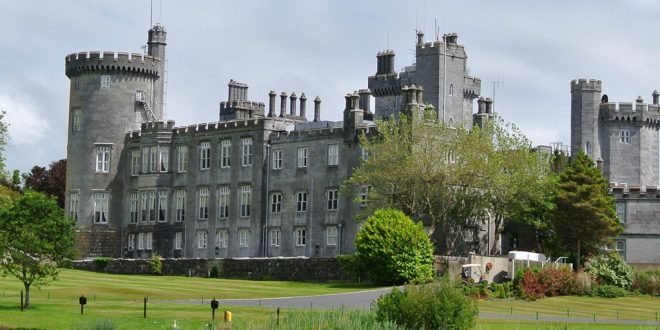 The accounts showed that the turnover of the business was €19,550,291, which was up by over €2.2 million on 2014. This left the company with a gross profit of just under €14.4 million, up from €12.62 million in 2014. Overall there is an operating profit of €1,449,266, which was up from €491,314. When taxation was taken to account there was an overall profit of €1,158,313 which was up from €213,445. According to its balance sheet there was €28,921,786 in fixed assets and current assets of €1,521,413. When current liabilities were taken into account there were net assets of just under €22.8 million. Regarding the number of employees there was a monthly average of 95 working on accommodation, food and beverage in 2015, up from 88 the previous year. There was also a monthly average of 19 working on management and administration, the same as the average for 2014. Staff costs for the year were nearly €600,000 higher than the previous year, coming to €771,522.